Our online shop is available any time of day or night as farmers never really sleep but here is a list of other stockists if you fancy popping out and about. 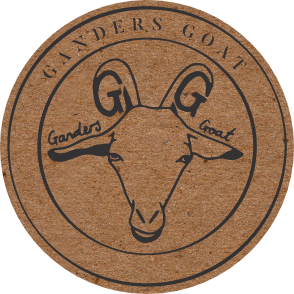 The Ganders Goat team also like the ones that sell cake, just our opinion! 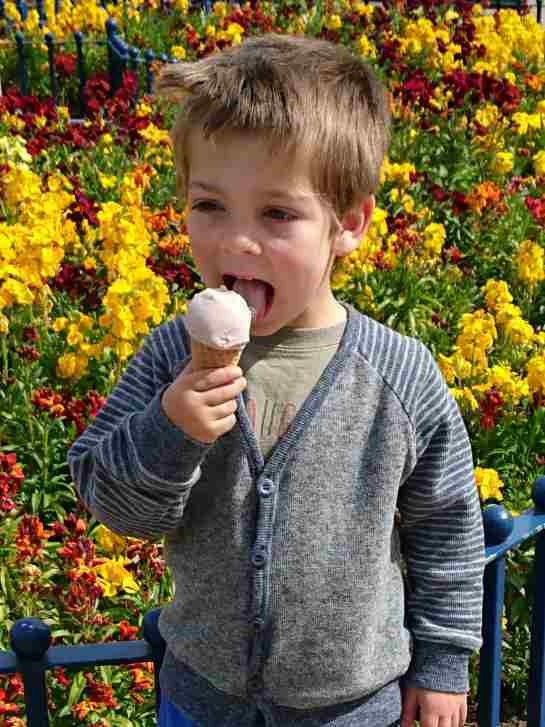 Please phone ahead to make sure they have what your looking for as some just carry soap others just Ice Cream.